Emergency Medicine has developed into an exciting and rewarding career, which attracts individuals who thrive on challenge, uncertainty and variety. 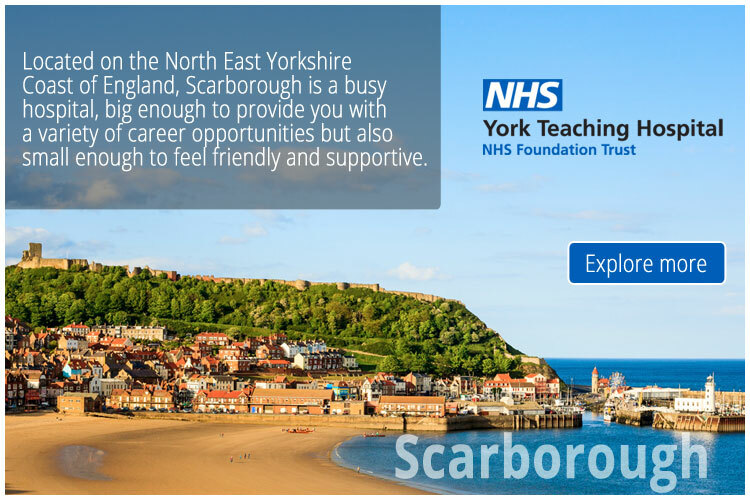 A career in Emergency Medicine (often referred to as Accident and Emergency, or A&E) will never be dull and offers chances to develop your own interests and areas of expertise within a broad range of patient presentations. Emergency medicine requires you to maintain an extremely broad range of clinical skills and knowledge. As emergency doctors you regularly encounter the best (and worst) that medicine has to offer, so training in the specialty has to enable you to deal with just about anything. The career options in emergency medicine are diverse. Many Emergency Medicine physicians are motivated, out-of-the-box thinkers who pursue diversity and variety, not only within the practice of medicine on a daily basis, but also longitudinally in the career of medicine. You can view the latest jobs available for doctors in emergency medicine on Global Medical Careers below.